Orthodontics by Birth, Stewart & Fletcher supports the Fort Worth YMCA! 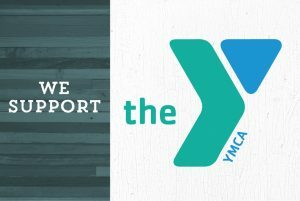 Our team loves all that the YMCA does for children in the community and we have been proud supports for the past several years. It is important to us to help in making a difference in the area! The YMCA Fort Worth has many events going on this spring and summer! You can find out more information by going to their website, ymcafw.org.